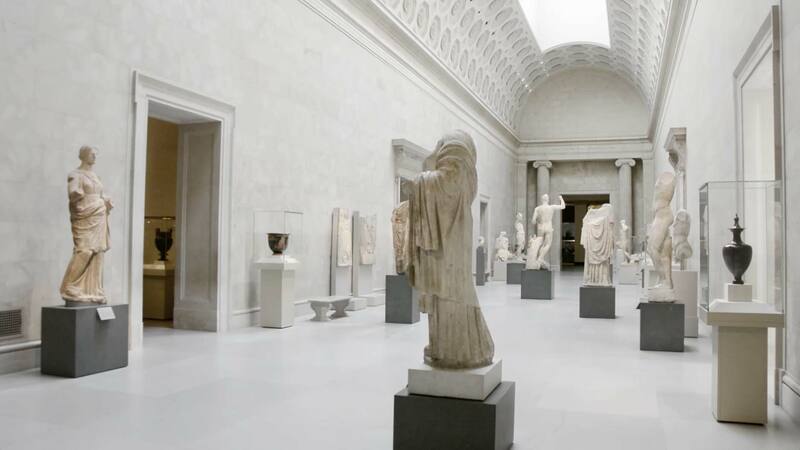 In 2014, with the support of the Andrew W. Mellon Foundation, CCL launched a summer seminar intensive, which introduces art history doctoral candidates at the outset of their careers to the daily challenges and strategic questions of museum practice. 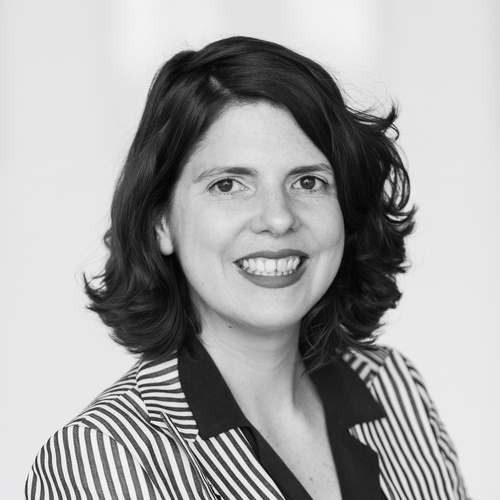 Juliana Barton is a Ph.D. candidate in the History of Art at the University of Pennsylvania, specializing in modern architecture and design. Her dissertation, “The Model Kitchen: Domesticating Modernism in the American Home, 1933–1963,” examines the kitchen as the site of domestic debates about modernism, technology, taste, and identity in the mid-twentieth century, charting its role as an agent of progression and regression in American culture. More generally, she is interested in how domestic and exhibition spaces participate in the politics of gender, race, class, and nationalism. Her work has been recognized with support from the Center for Advanced Study in the Visual Arts and the Cornell University Dean’s Fellowship in the History of Home Economics. She holds a B.A. with Highest Distinction in American Studies and Art History from the University of Virginia. Prior to graduate school, she worked as the exhibitions coordinator at the Center for Architecture and as a curatorial intern at the Museum of Modern Art. In the 2017- 2018 academic year, she will be the Andrew W. Mellon Graduate Fellow in European Decorative Arts after 1700 at the Philadelphia Museum of Art. Erica DiBenedetto is a Ph.D. candidate in the Department of Art and Archaeology at Princeton University, where she specializes in modern and contemporary art. Her dissertation, “Drawing from Architecture: The Conceptual Methods of Sol LeWitt’s Art, 1965–1980,” examines how LeWitt approached the historical problem of art’s relationship to architecture largely through drawing, with consequences for both artistic and architectural practice. 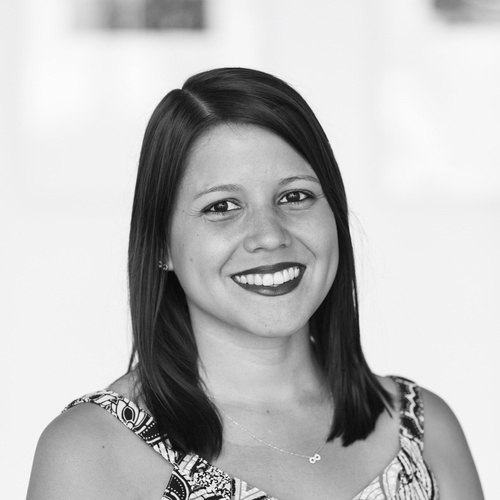 Erica’s research has received various awards, including predoctoral fellowships sponsored by the Smithsonian American Art Museum as well as by the Morgan Library and Museum and the Menil Collection. Erica holds master’s degrees from Princeton University and the Williams College Graduate Program in the history of art. 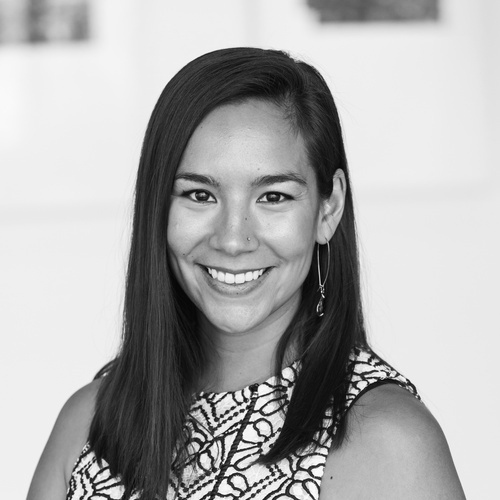 Her professional experience includes curatorial department positions at Carnegie Museum of Art and graduate internships at the Princeton University Art Museum and the Williams College Museum of Art (WCMA). At WCMA, she organizedThe ABCDs of Sol LeWitt(2008) with Lisa Corrin. Kristopher Driggers is a Ph.D. candidate in Art History at the University of Chicago, where he studies Pre-Columbian art in Mesoamerica. His dissertation, “History and Idolatry in the Codex Durán Paintings,” examines how manuscript illuminations made in Early Colonial Mexico crafted a visual discourse on the long history of Aztec cult. His recent work has been supported by a Ford Foundation Predoctoral Fellowship and an Erasmus Dissertation Research Fellowship, which have enabled him to conduct eld research with objects in Mexico City and Madrid. In 2011, Kristopher received his B.A. in History of Art from Yale University. He has interned and worked at the Museo de Arte Latinoamericano de Buenos Aires (MALBA Fundación Costantini), Yale University Art Gallery, Metropolitan Museum of Art, and the McNay Art Museum. Julia Pelta Feldman is a Ph.D. candidate at the Institute of Fine Arts, NYU, where her research focuses on New York’s downtown scene in the 1970s. 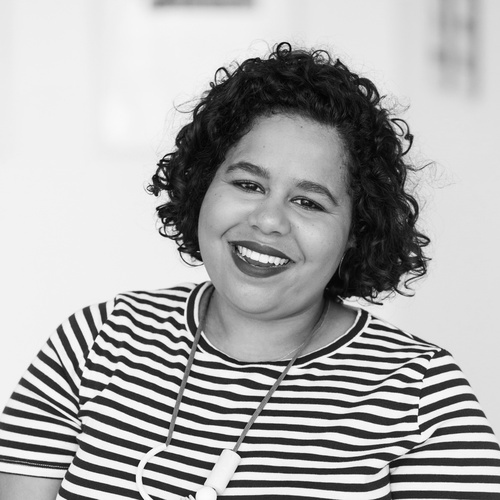 She has previously worked as archivist at The Museum of Modern Art, New York, and as curatorial assistant at NYU’s Grey Art Gallery; currently, she is a Joan Tisch Teaching Fellow at the Whitney Museum of American Art. She is also founding director of Room & Board, an artist’s residency and salon in Williamsburg, Brooklyn. Madeleine Haddon is a fourth-year Ph.D. candidate at Princeton University in the Department of Art & Archaeology. She specializes in nineteenth-century French and Spanish painting. Her dissertation, “Local Color: Race, Ethnicity, and Gender in Nineteenth-Century Paintings of Spain,” focuses on the preoccupation with Spain in nineteenth-century art and its relationship to color, both human and painted. 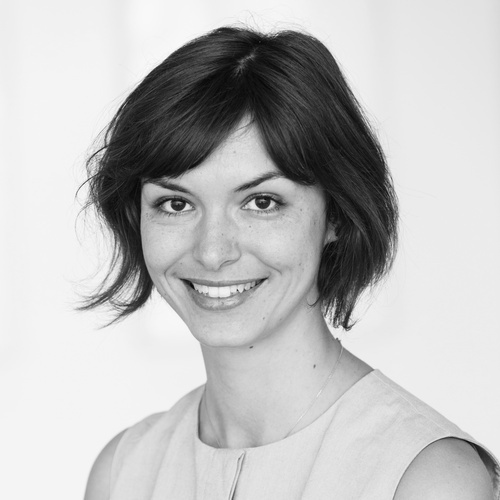 Madeleine is also a 2017–2018 Graduate Affiliate of the Program in European Cultural Studies at Princeton. 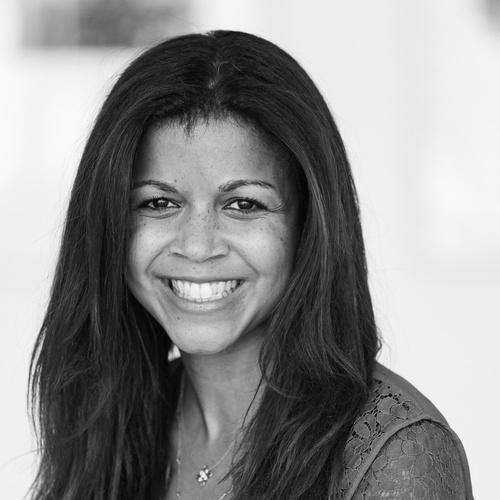 Before coming to Princeton, she was the Executive Assistant to the Director of the Center for Curatorial Leadership from 2012 to 2014. 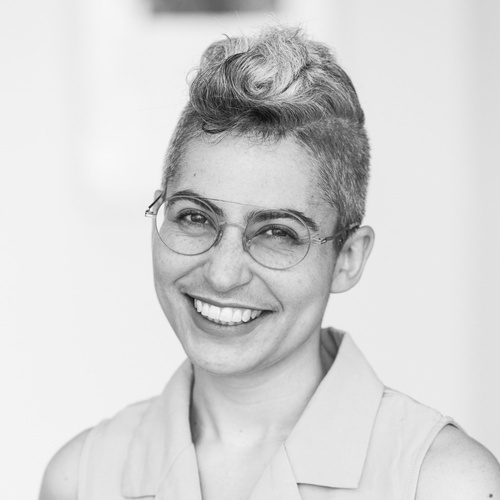 She has previously held curatorial positions at the Metropolitan Museum of Art, Yale University Art Gallery, Princeton University Art Museum, and Sally and Werner H. Kramarsky Collection. Madeleine has also worked at the Studio Museum in Harlem andVanity Fair. She received her B.A. in the History of Art from Yale University. Her thesis, “The Maja in Francisco de Goya’sLos Caprichos,” earned an Andrew W. Mellon Travel Grant to support her research in Madrid, and was awarded the A. Conger Goodyear Prize by Yale’s Department of the History of Art and the Yale University Art Gallery. Margaret Innes is a Ph.D. candidate in the History of Art and Architecture at Harvard University, where she specializes in the history of photography. Her dissertation examines the visual rhetoric of left-wing mass media in America between 1926 and 1951 in relation to photographic and curatorial practices of the period, with a particular focus on the reception of montage and worker photography. She completed a B.A. in Studio Art and French Studies at Wesleyan University and an M.A. in Art History at Hunter College, CUNY and has worked for Magnum Photos and the photo book imprint Steidl Dangin. She has held research positions and internships at the International Center of Photography, the Magnum Foundation, and Deborah Bell Gallery. 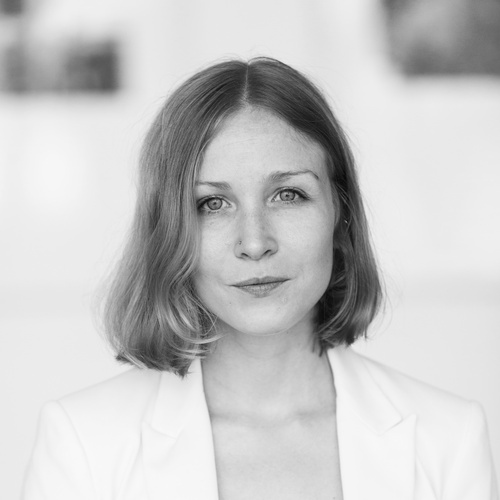 She is currently the Patricia and Phillip Frost Predoctoral Fellow at the Smithsonian American Art Museum in Washington, D.C. and will serve as a 2017–2018 Luce/ACLS Fellow in American Art. Lexi Johnson is a Ph.D. Candidate in Art History at Stanford University. Originally from Chicago, Lexi graduated from Princeton University with a B.A. in Art History, where she worked with Rachael DeLue and Gayle Salamon on her undergraduate thesis, “Queering George Bellows and the Question of ‘Gay Art.’” She focuses on American art history, visual culture, and issues of gender and sexuality, especially re-examining our understanding of American art using feminist and queer theory. She is currently at work on a dissertation titled, “Turning the Page: America’s Lesbian Magazines” that explores lesbian magazines published in the United States since World War II. Lexi has worked at the Princeton Art Museum, the Whitney Museum, and the Terra Foundation for American Art. 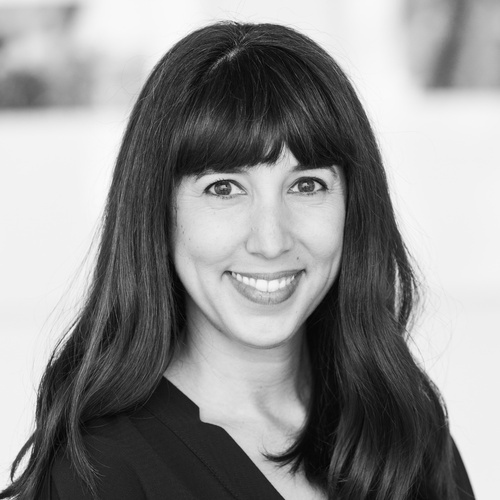 At Stanford, she co-curated the exhibitMissing Personsand is now researching for an exhibition on Andy Warhol’s contact sheets,Contact Warhol, which will be co-curated by Richard Meyer and Peggy Phelan and open at the Cantor Arts Center in Fall 2018. Charles is a doctoral candidate in art history at Columbia University. A specialist in eighteenth-century French art, he is interested in visual traditions and media beyond the familiar hierarchies of the academy system. His dissertation focuses on wax-based objects – sculpture, painting, and anatomical models – that supersede established Enlightenment categorizations of art and science. 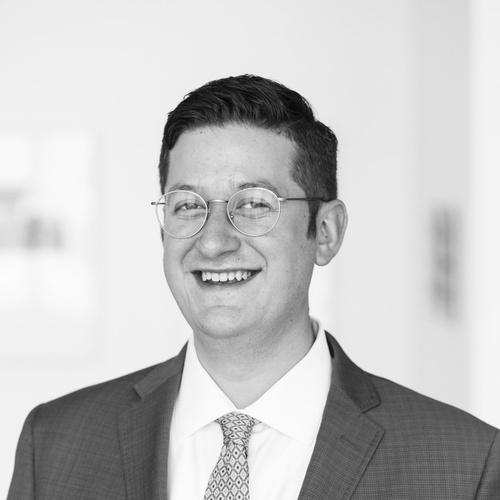 Among his fellowships, Charles was most recently the Ayesha Bulchandani Graduate Intern and Interpretive Fellow at the Frick Collection, where he designed course materials for a range of audiences, led public tours, and directed gallery instruction workshops. At Columbia, he produced a series of pedagogical events as a Lead Teaching Fellow and in previous years taught Art Humanities. Charles received his M.A. in the History of Art from Williams College, during which time he co-curatedWorks as Progress/Works in Progress: Drawing in Eighteenth- and Nineteenth-Century Franceat Williams College Museum of Art. He has also held positions and internships at the Clark Art Institute, Guggenheim Abu Dhabi, and Dia Art Foundation. Sana Mirza is a doctoral candidate at the Institute of Fine Arts, New York University specializing in Islamic Art. She holds a B.A. in history and art history with a minor in Islamic Studies from George Mason University and an M.A. from the IFA. 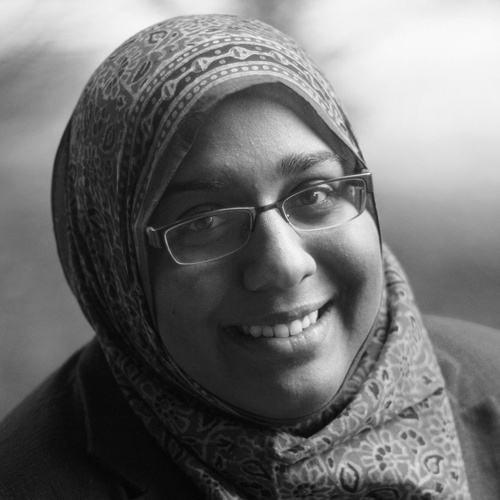 Sana’s dissertation focuses on Qur’an manuscripts produced between the 17th and 19th centuries in the city of Harar, in present-day Ethiopia. These manuscripts provide an amazing opportunity to examine the position of the city within circuits of artistic exchange linking Harar to centers of manuscript production elsewhere in sub-Saharan Africa, as well as across the Red Sea and Indian Ocean. Since 2015, Sana has been a Museum Research Fellow at the Freer Gallery of Art and Arthur M. Sackler Gallery, the Smithsonian’s Asian art museums in Washington, D.C. She contributed to their recent exhibition,The Art of the Qur’an: Treasures of the Museum of Turkish and Islamic Arts. 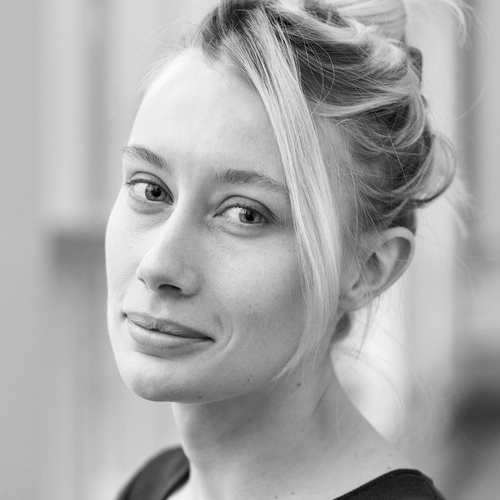 Julia Oswald studies medieval and early modern art. She is especially interested in devotional imagery and the relationship between pictorial media and the cult of relics, and her dissertation examines the growing range of iconographies developed to depict the relics of the Passion 1100-1600. Julia comes from St. Louis, received a B.A. in art history from Bard College in late 2006, and worked as an editor for a contemporary art magazine before beginning her graduate studies at Northwestern University in 2011. Her research has been supported by the Fulbright Commission (2015–16) and her curatorial work by the Andrew W. Mellon Foundation (2016–17). 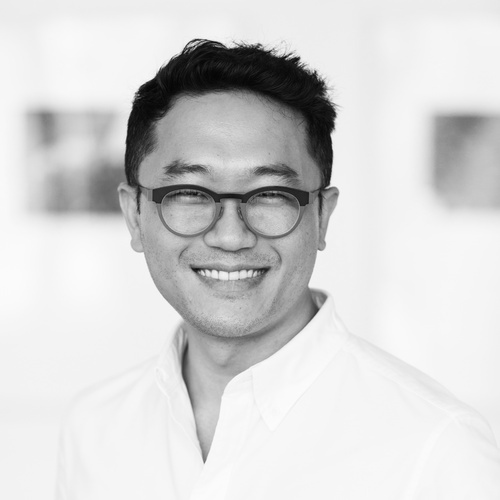 Chanon Kenji Praepipatmongkol is a Ph.D. candidate in History of Art at the University of Michigan, specializing in modern and contemporary art. Kenji’s work focuses on the relationship of artistic practice to intimate and infrastructural manifestations of empire, diaspora, and religion in Southeast Asia. His dissertation, “Fernando Zóbel and Chang Saetang: Religious Modernity and the Mediation of Belief,” advances a comparative history of postwar abstract art across Hispano-Filipino and Sino-Thai diasporic corridors. Kenji is a recipient of research and travel grants from the Tate Research Centre Asia-Pacific, the National Research Council of Thailand, and the American National Council for History of Art, among others. 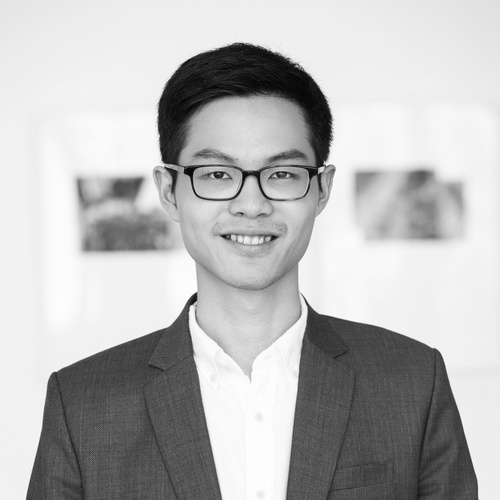 He has worked on curatorial and educational projects at the Museum of Fine Arts Houston, Hood Museum of Art, University of Michigan Museum of Art, Bangkok Arts and Cultural Center, and Jim Thompson Art Center. Kenji’s published writing has been featured inArtforum. Jennifer Saracino graduated with her B.A. in Art History and Minor in Spanish from the University of Southern California. From 2008–2010, she served as curatorial assistant in the Anthropology Department at the Natural History Museum of Los Angeles County where she assisted with the re-installation of their Ancient Latin American collection. Currently, she is working towards her joint Ph.D. in Art History and Latin American Studies at Tulane University under the direction of Dr. Elizabeth H. Boone. Her dissertation focuses on the map of Mexico-Tenochtitlan (c. 1550) housed at the Uppsala University Library in Sweden. 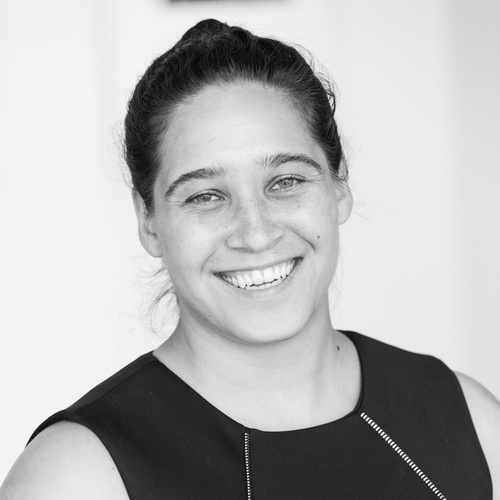 Jennifer has secondary interests in issues of cultural patrimony and museum ethics. In 2012, she attended the Tulane-Siena Institute for International Law, Cultural Heritage & the Arts in Siena, Italy. Jennifer has received research fellowships from the Newberry Library (Chicago, IL) and John Carter Brown Library (Providence, Rhode Island). She was a Junior Fellow in Pre-Columbian Studies at Dumbarton Oaks Research Library and Collection in Washington, D.C. from 2015–2016.